By Colin Bradford, Senior Fellow at Brookings Institution and member of the T20 Argentina Advisory Board. 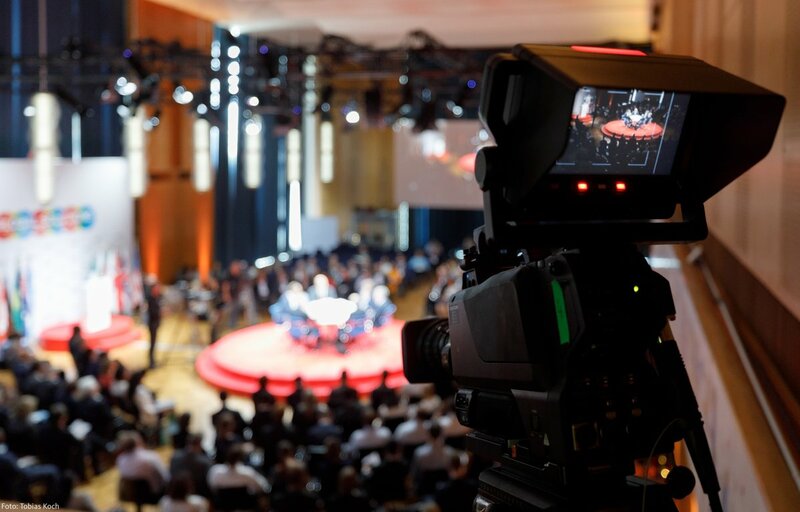 More than fifteen Argentine experts were present in the Global Solutions Summit 2018 (GSS) in Berlin at the end of May to discuss world challenges with 1100 participants from more than 100 countries. The T20 participated in the GSS due to the fact that the themes and policy papers being prepared for the T20 Summit in Buenos Aires in mid-September were integral parts of the GSS program. But “what happened in Berlin” was much more important than the focus on themes and policy papers for the Argentine T20. 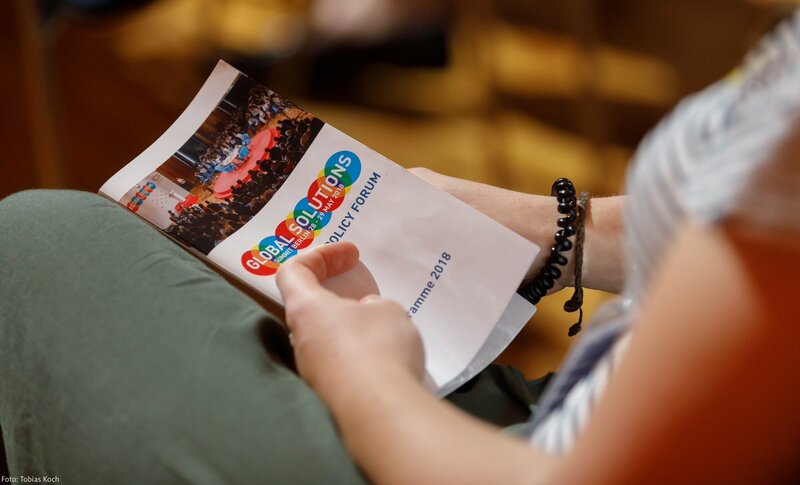 The GSS 2018 was more than a just conference of researchers talking to each other; it became a gathering of experts with representatives from many sections of society working together to contribute to policies of consequence to everyone on the planet. The GSS and the T20 are also linked to the leaders of the G20 group of the twenty most important countries in the world, who will have their G20 Summit in Buenos Aires at the end of November. What happened in Berlin was something surprising. In the first place, the current moment is a serious political moment. It is clear that we are living in times of social fragmentation, economic anxiety and political tension. What is in doubt is the capacity of market economies to generate social outcomes which are politically sustainable in our societies. It is a moment in which the legitimacy of free markets and democracies is at risk. The leading think tank experts, academics, politicians, entrepreneurs and others from civil society that participated in the GSS are seized with these challenges and their transcendental importance. As the chief of the cabinet of ministers of Argentina, Marcos Peña, has said in the inaugural meeting of the Argentine T20, in February: “we can’t lose touch with the people in the street”. That would be fatal. Secondly, while this challenge of social inclusion is an internal challenge and a domestic political problem, there are also global dimensions, such as the impact political turbulence in some countries has on others and the fact that everyone in the world is now conscious of problems in all parts of the world. Increasing populism and nationalism constitutes a potential threat in every country. This indeed is a global challenge. There is, now, a global competition between nationalism and multilateralism which is by its nature a central issue for the G20. But the internal social challenges and the international challenges that generate nationalism are not just problems facing political leaders of large countries. These are challenges for societies, that need to be analyzed by experts, discussed by leaders of the private sector, by journalists, by young people, by religious leaders and NGOs and many other social actors. It turns out that experts from think tanks have become the key intermediaries among these diverse groups and sectors of society. And the T20 has broadened its reach among the now numerous G20 engagement groups to include participants from business (B20), labour (L20), civil society (C20), youth (Y20) and women (W20). 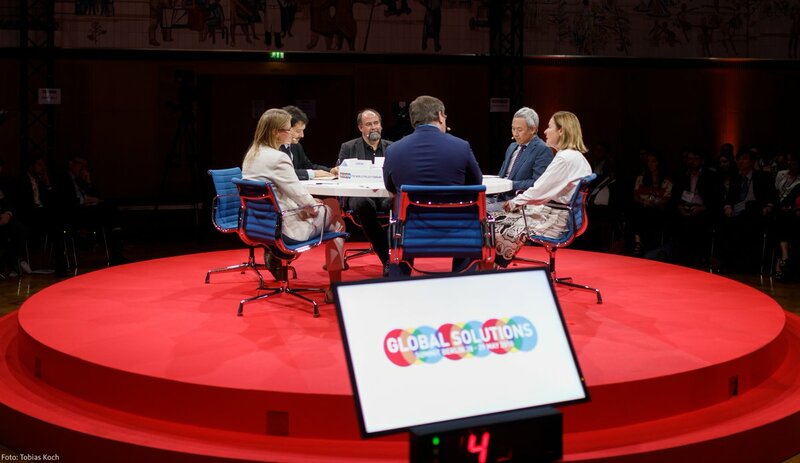 “What happened in Berlin” in the Global Solutions Summit is that the joining of the T20 with the GSS for a broader and larger audience transformed a meeting of experts into the mobilization of leaders from different segments of society. The GSS 2018 manifested the power of the confluence of the wide range of participants present to focus on fundamental challenges, transforming what was a conference of researchers into a new modality to advance thought into action in relation to current priorities. This forum is now an energy field of ideas which are intellectually potent and important for both their convergence and their diversity. This is not, in fact, the supposed “global elite” gathered to share their cosmopolitanism among themselves, but rather diverse sets of societal leaders deeply concerned about those who have not yet benefited from market economics and globalization. These leaders are connected to their publics, echoing public concerns about the erosion of trust, civility, rule of law, faith in institutions and, not least, confidence in markets to deliver social outcomes. One of the themes discussed in Berlin was “the future of politics”. But, beyond this as a topic of discussion, we had in front of us the manifestation of a new form of international politics composed of important actors in our societies, such that it is now realistic to expect that this dynamic can play important roles in the T20 Summit in Buenos Aires in mid-September, in the Argentine G20 Leaders Summit at the end of November and beyond for the future of the international community.